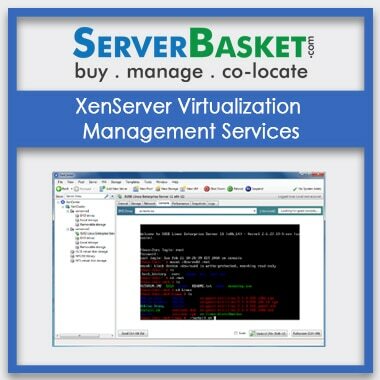 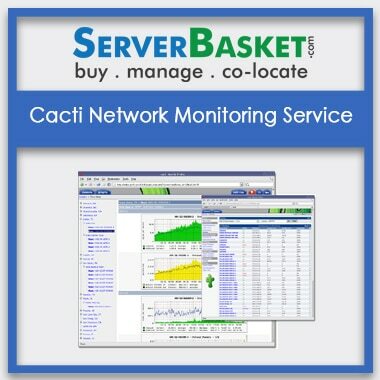 Monitor and manage your server network now just by a simple and easy installation! 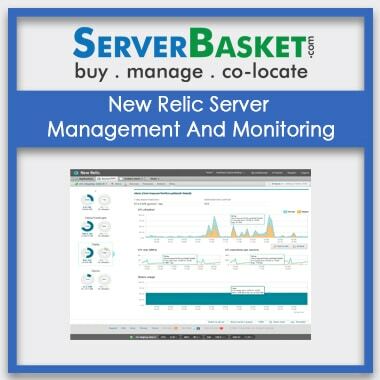 Here we help you to monitor your server network at best price compared to any other dealers with the help of a software tool PRTG. 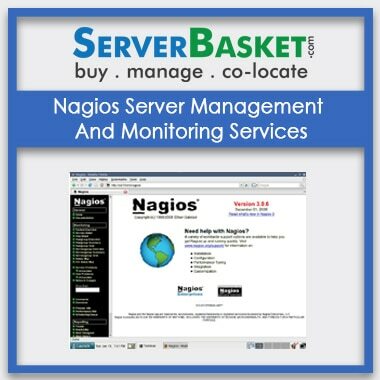 Once after installing this software, it scans your network and displays errors at run time. 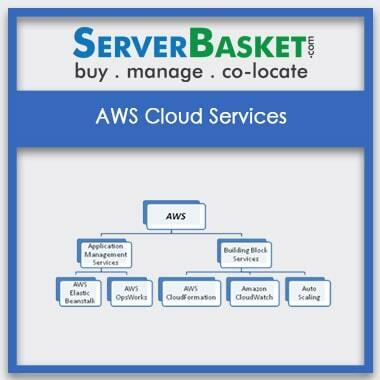 We even help you to maintain 100% server uptime 24/7 without facing any downtime issues. 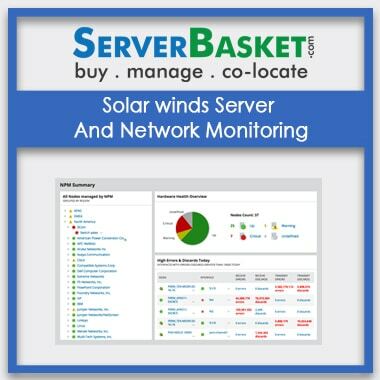 It is been used by a number of users worldwide and it even alerts in case of emergencies due to natural calamities. 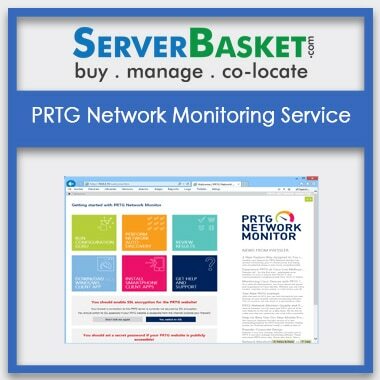 Try our PRTG network monitoring tool and see how this tool makes your network more reliable, safe and secure.